If you’re a Canadian (or an American) you don’t have a right to a clean breath of air, or a drink of pure water. Your body contains a pound of plastic and traces of 700 toxic chemicals – and you can’t sue the polluters responsible. But elsewhere — in more than 180 of the UN’s 193 member nations – citizens actually do have a legal right to a healthy environment. 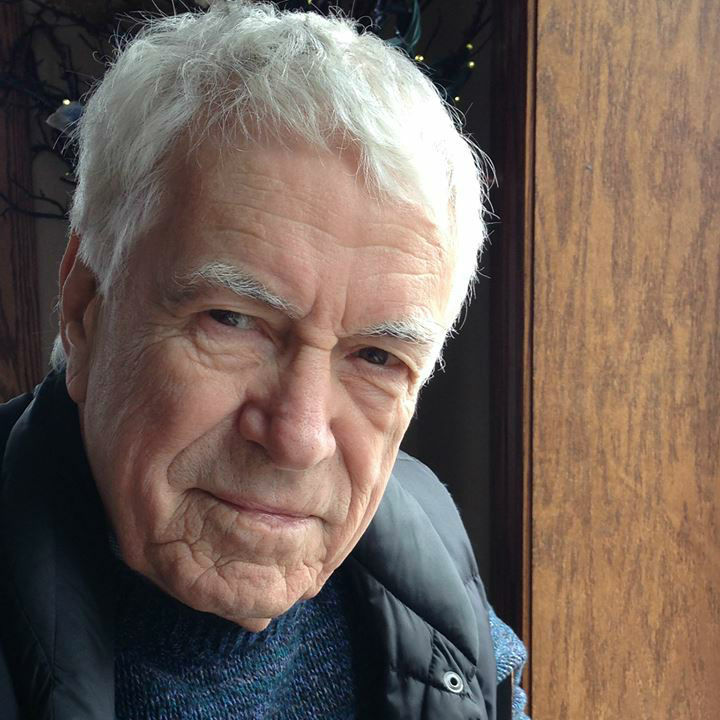 Starting January 9, 2019, noted author and educator Silver Donald Cameron and Cape Breton University will offer a course called Political Science 3750, Green Rights: The Human Right to a Healthy World. The course features stories from Dr. Cameron’s award-winning documentary film Green Rights and the companion book Warrior Lawyers (Amazon) and interviews from thegreeninterview.com. In Ecuador, New Zealand and the Philippines, in Argentina, India, Colombia and the Netherlands, citizens are winning big battles against corporate polluters and complacent governments by flexing their environmental rights. Dr. Stepan Wood of the Allard School of Law at the University of British Columbia will be participating, using the online material in his concurrent UBC seminar, Green Rights and Warrior Lawyers. A unique feature is real-time “virtual visits” by several of the trailblazing lawyers being studied – “like having Václav Havel and Virginia Woolf visit a class on modern literature,” says Dr. Cameron. This “3-C” course can be taken for Credit (on-site), for a Certificate (online) or just out of Curiosity (also online, and free). For more detail, visit the CBU website, here — and that’s also where anyone, anywhere, can enroll.